Four missing days. Could you cope with not knowing? Jen’s 15-year-old daughter goes missing for four agonising days. When Lana is found, unharmed, in the middle of the desolate countryside, everyone thinks the worst is over. But Lana refuses to tell anyone what happened, and the police draw a blank. The once-happy, loving family return to London, where things start to fall apart. Lana begins acting strangely: refusing to go to school, and sleeping with the light on.As Lana stays stubbornly silent, Jen desperately tries to reach out to a daughter who has become a stranger. 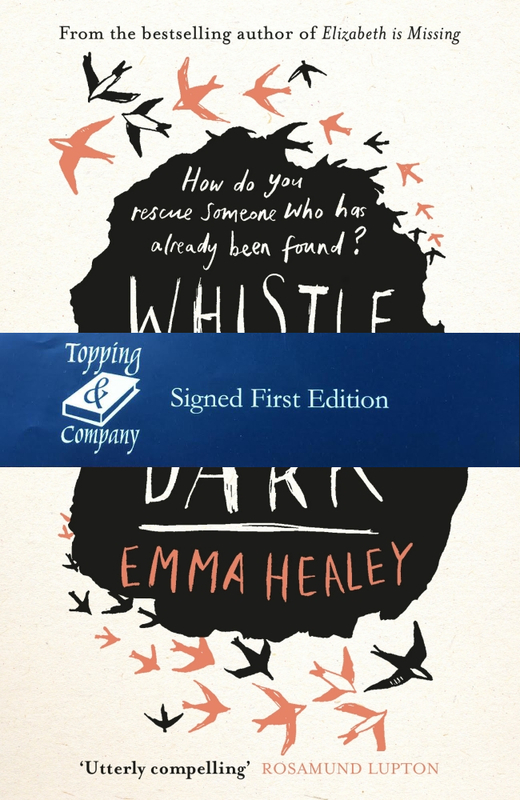 Emma Healeys first novel, Elizabeth is Missing, was a Sunday Times Bestseller, won the Costa First Novel Award 2014 and was shortlisted for the National Book Awards Popular Fiction Book of the Year.